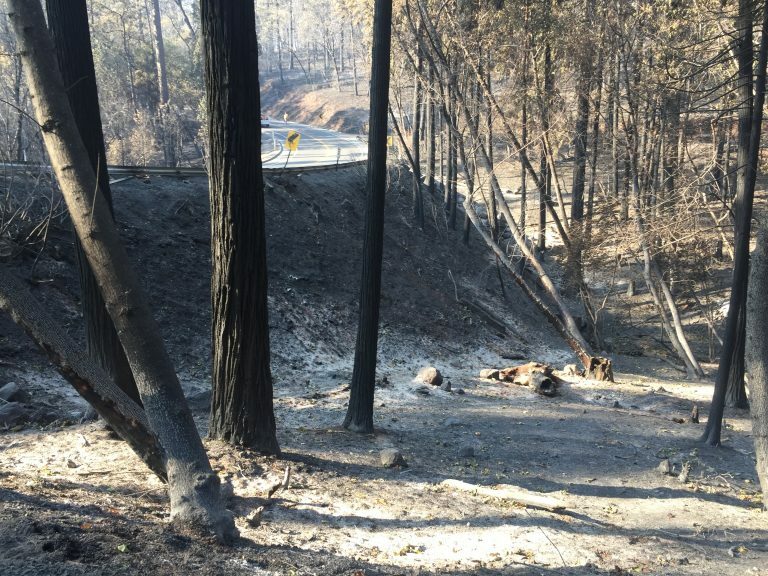 The Camp Fire began on the morning of November 8, 2018 and quickly moved through several rural and more urbanized communities, destroying over 153,000 acres. 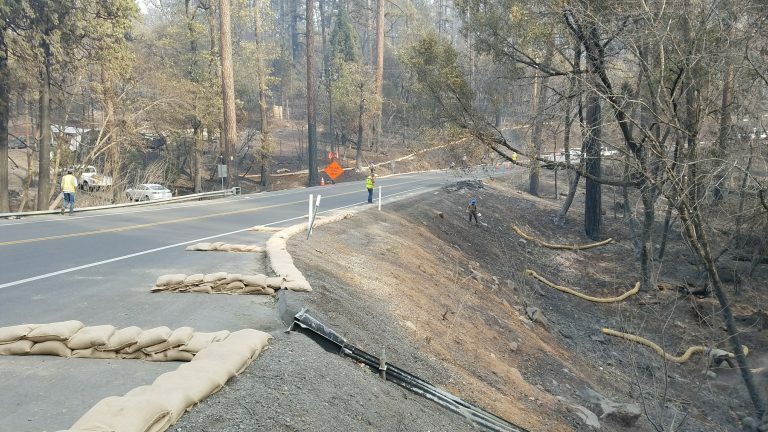 The majority of both the Town of Paradise and the unincorporated communities of Magalia and Paradise Pines were among those directly impacted with a high percentage of structural loss. 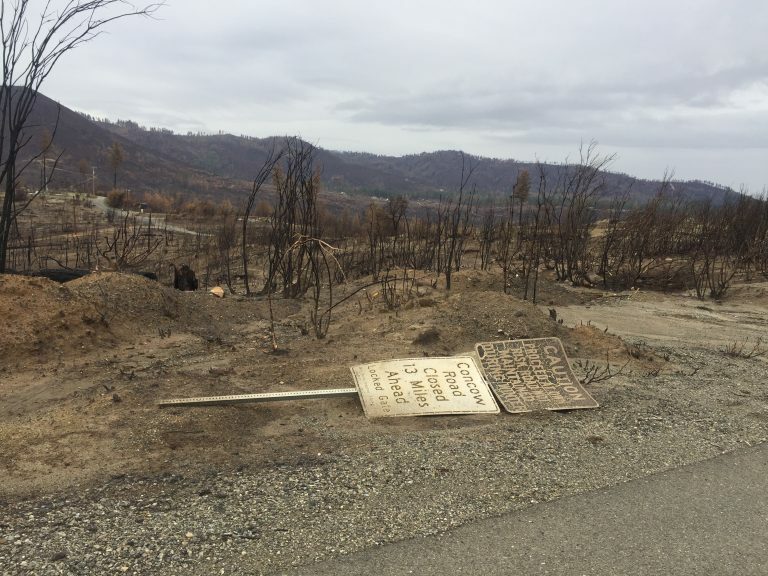 The fire destroyed 14,459 single and multi-family residences, 643 commercial buildings, 11 infrastructure buildings, and 4,418 other buildings for a total of 19,531 destroyed structures, according to the final Cal Fire incident data. The large scale and magnitude of structural loss of this event is unparalleled. 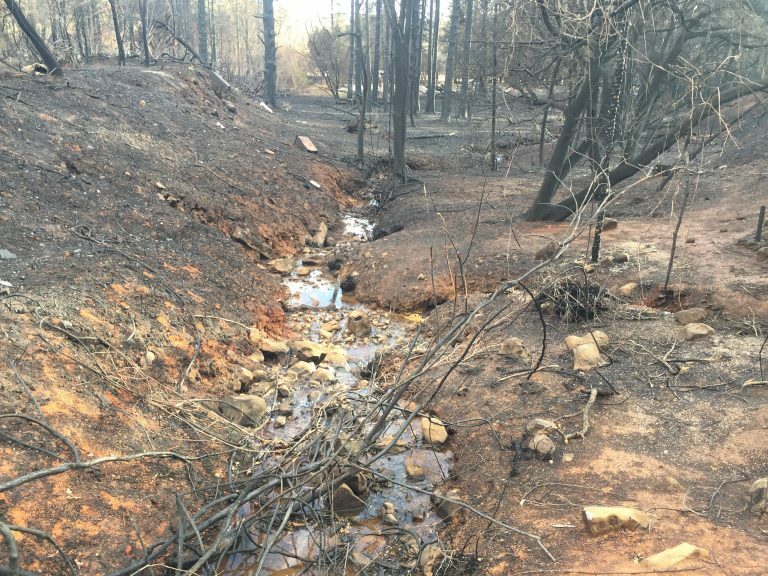 Because of this, Butte County requested assistance from CalOES to initiate emergency protective measures on November 17. The County provided the Town of Paradise (through mutual-aid agreement) and the greater unincorporated Magalia area with assistance in planning and implementing the use of Best Management Practices (BMPs) so as to protect federal, state, and county waterways from potential contamination secondary to runoff from the burn footprint and more specifically toxic ash. 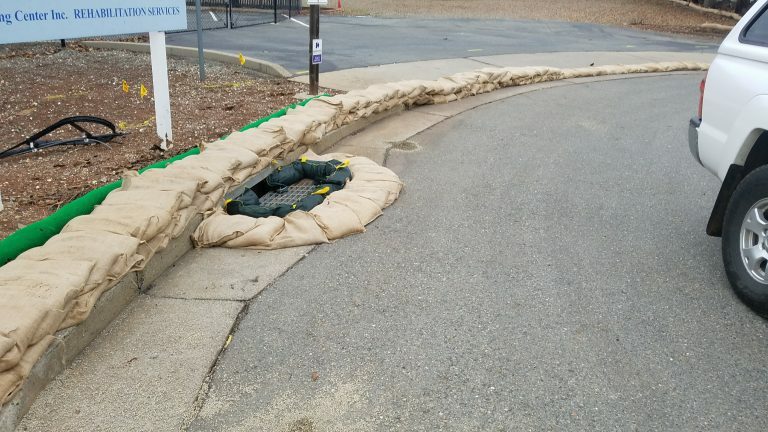 On November 19, 2018, NorthStar, with assistance from Deer Creek GIS began a preliminary assessment of stormwater needs. For the next 6 weeks and with the addition of several flood fight specialists from CA Department of Water Resources (DWR) and the Central Valley Flood Protection Board (CVFPB), stormwater staff from the City of Chico, staff from the Town of Paradise, and several California Conservation Corps (CCC) crews, the implementation and deployment of erosion and sediment controls ensued as emergency protective measures. 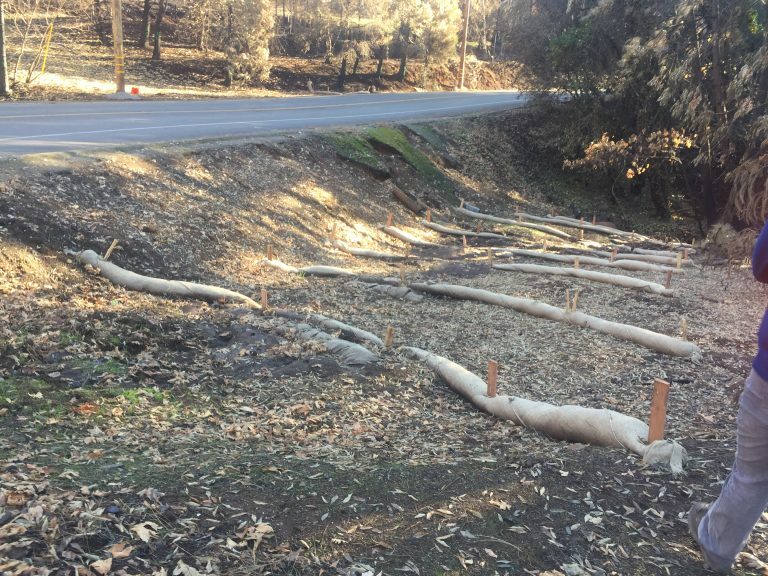 The BMP Implementation Team identified, analyzed, tracked, and mitigated threats to human health and safety in the form of potential regional water quality contamination from toxic ash secondary to stormwater runoff from the burn area. 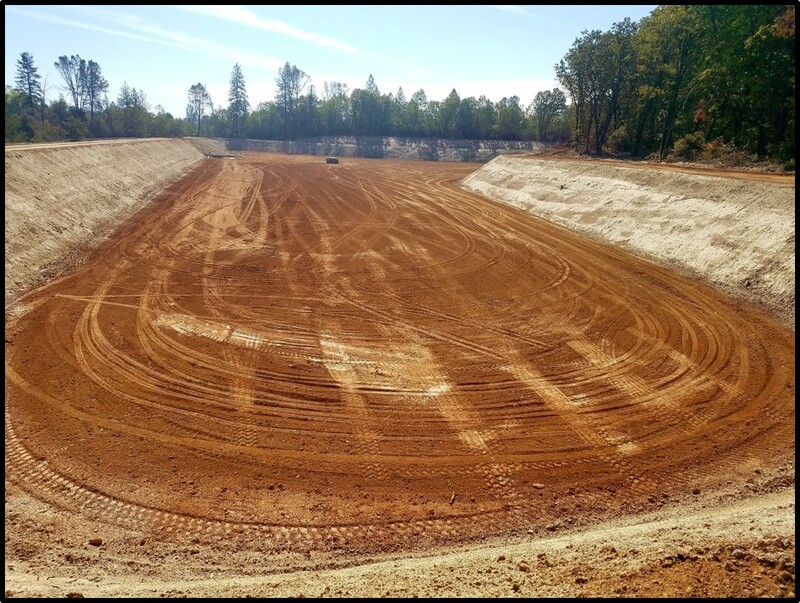 Sierra Pacific Industries (SPI) in the City of Shasta Lake needed to construct a secondary mill pond on their property. 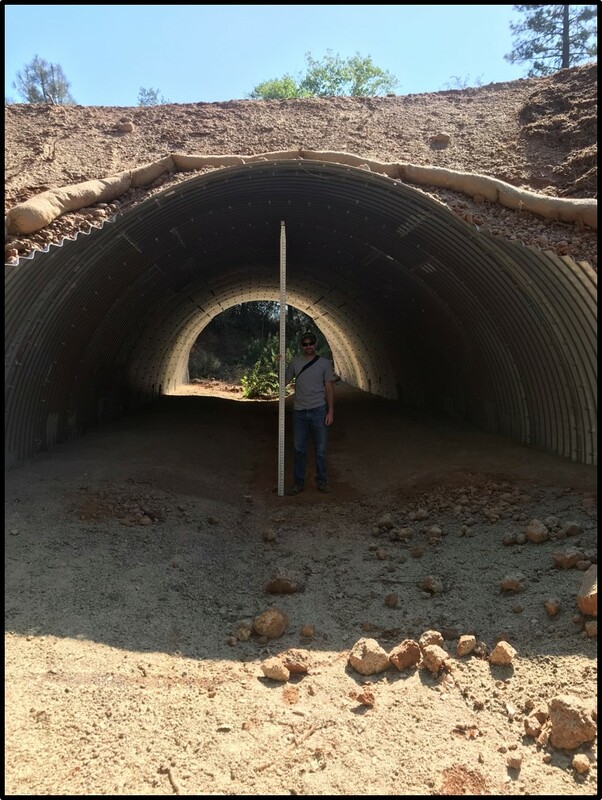 NorthStar Environmental Staff provided the necessary environmental documentation, regulatory permitting, and compliance monitoring to facilitate the construction of a 7-acre pond.